This course provides an introduction to stochastic processes, i.e., processes whose dynamical evolution displays random features and, thus, whose description calls for the use of a probabilistic approach. Many phenomena fall under such a situation: tossing coin, stock market, motion of gas molecules, waiting queue, spreading of diseases, weather, chemical reactions, etc. In fact almost all processes have, at some scale, a random component. We provide here the necessary technical background to tackle these stochastic phenomena. 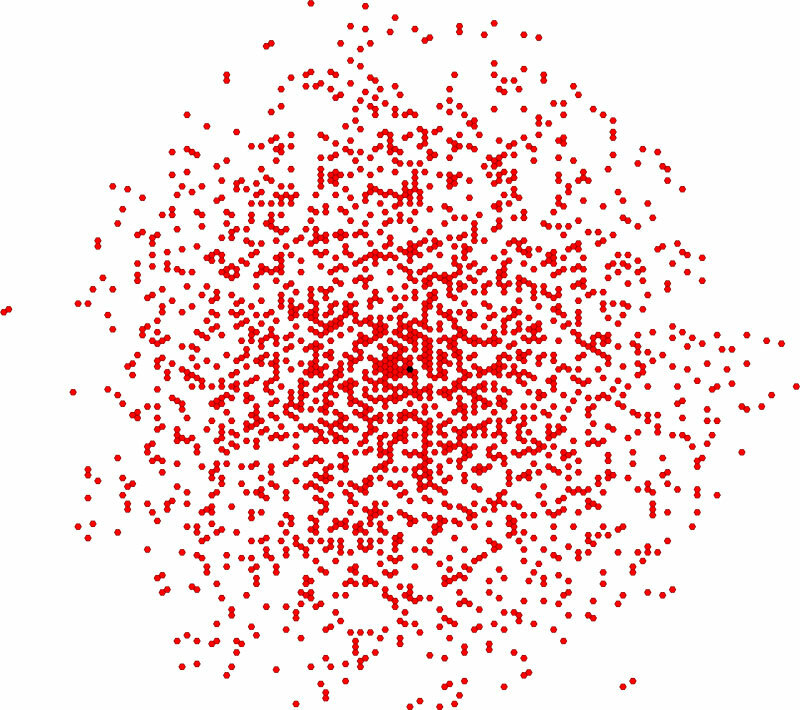 After presenting the most important phenomenon, the Brownian motion, we provide a reminder of probabilities. We then derive the different equations that allow quantitative predictions. Many examples, taken from physics, chemistry, ecology, epidemiology, are discussed to illustrate the formal notions and to show their universal character. Stochastic Methods a handbook for the natural and social sciences, C. W. Gardiner, Springer. The Fokker-Planck Equation: Methods of Solutions and Applications, H. Risken, Springer.